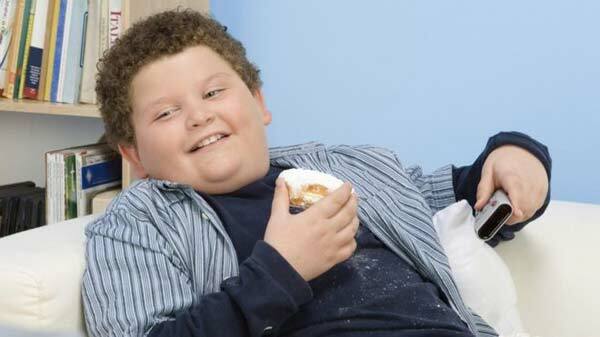 London, UK (BBN)-People who are obese have a worse memory than their thinner friends, a small study shows. Tests on 50 people showed being overweight was linked to worse “episodic memory” or the ability to remember past experiences, reports BBC. The study in the Quarterly Journal of Experimental Psychology argues that a less vivid memory of recent meals may lead to overeating. However, other aspects of memory – such as general knowledge – were unaffected. Tests on rats have previously shown that with burgeoning waistlines come poorer performances in memory tests, but the evidence in humans has been mixed. The latest experiments looked at episodic memory – the video tape in your mind – that remembers the smell of a cup of coffee or the feel of holding someone’s hand. Fifty people with a Body Mass Index (BMI) ranging from 18 (healthy) to 51 (very obese) took part in a memory test – a bit like doing a treasure hunt on your own. They had to “hide” objects at different times and on different scenes displayed on a computer screen. They were later asked to recall what they had hidden, when and where. The results showed obese people’s scores were 15% lower than thinner people. Dr Lucy Cheke, from the University of Cambridge, told the BBC News website: “The suggestion we’re making is that a higher BMI is having some reduction on the vividness of memory, but they’re not drawing blanks and having amnesia. Hunger hormones play a huge role in how much we eat, but it is already recognised that our minds have a key role too. People watching TV while they have their dinner have been shown to eat more or feel hungrier sooner. And those with amnesia will have repeated meals in a short period of time. Dr Cheke concluded: “It is too early to talk in terms of advice, but we are certainly beginning to observe the mechanisms that obesity perpetuates itself. “Concentrating on your food has been a message for a long time, but that may be a bit harder if you’re overweight. 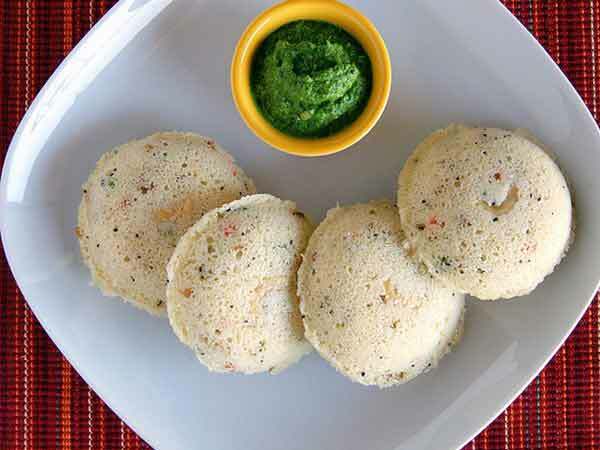 Do you want to make Suji Idli?